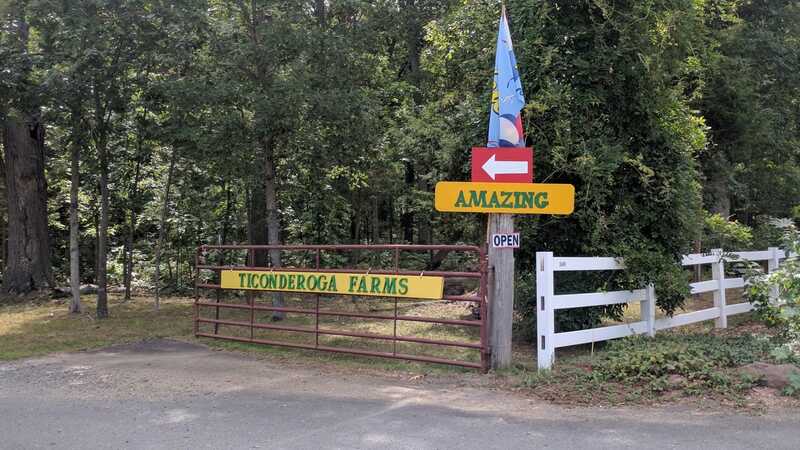 Amazing Farm Fun at Ticonderoga Farms is a place where kids can be kids and adults can feel like kids again. 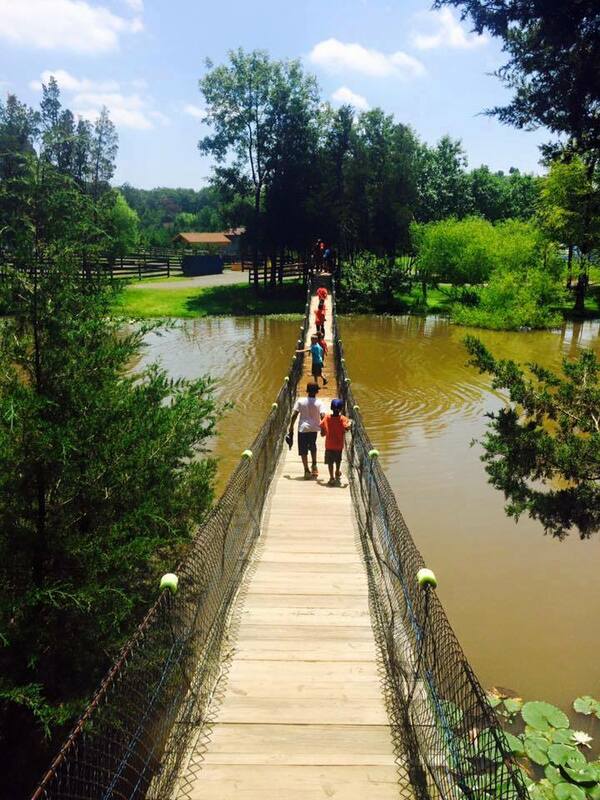 Located on 150+ acres in Chantilly, Virginia, the farm provides an ideal location for your next personal or corporate event. 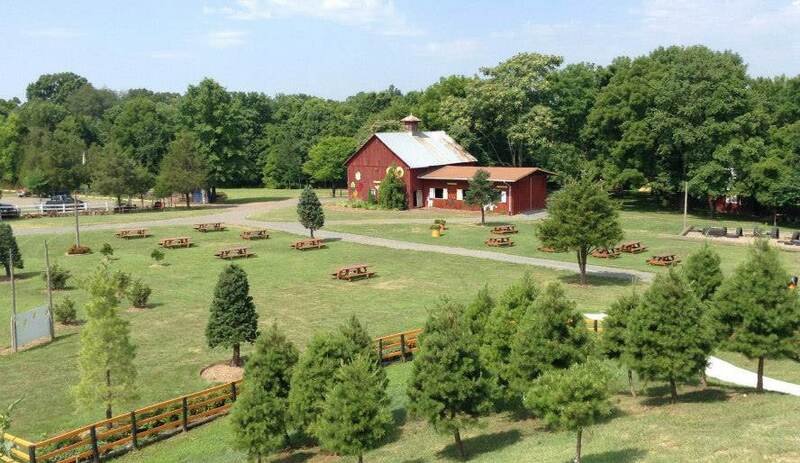 Add in delicious outdoor menus, provided by High Point Events & Catering, and you are sure to have a memorable time.